Gluten intolerance has become a common health condition. In such cases, gluten-free toothpaste is a sign of relief. Gluten-free toothpaste provides optimal oral healthcare to people sensitive to gluten and puts a familiar smile on their face. 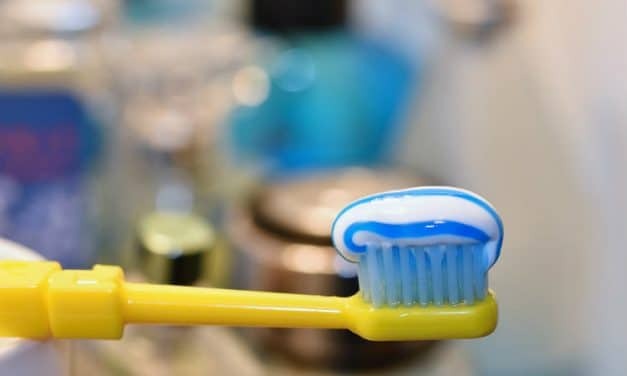 It is essential for you to know the levels of peroxides present in your toothpaste as higher levels of peroxides makes your toothpaste acidic in nature. 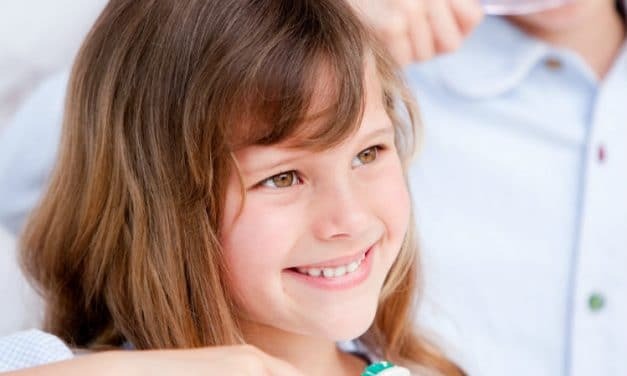 What to Look for While Selecting Dental Products? Selecting the right dental product may sometimes be tricky and confusing. But the proper knowledge and a good idea about a specific product can make this process quick and easy. 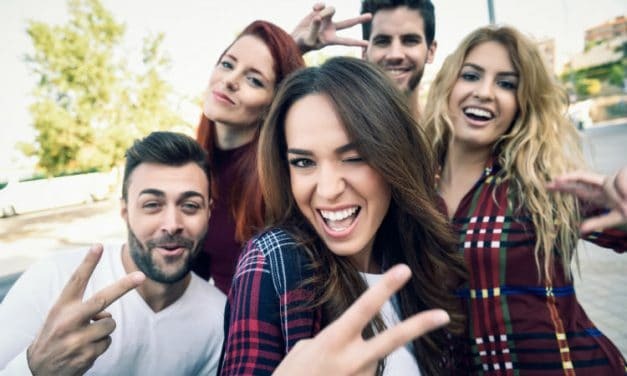 In addition to the bleaching property, a hydrogen peroxide toothpaste helps to remove the plaque, cleans the teeth, prevents the formation of cavities and keep the teeth fresh. Does Toothpaste Expire? 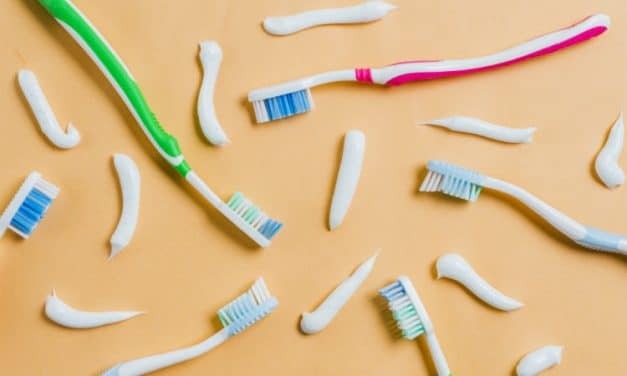 – Have You Ever Checked Expiry in a Toothpaste? Usually, the expiration date of toothpaste is estimated to be eighteen months to two years from the date of manufacture. 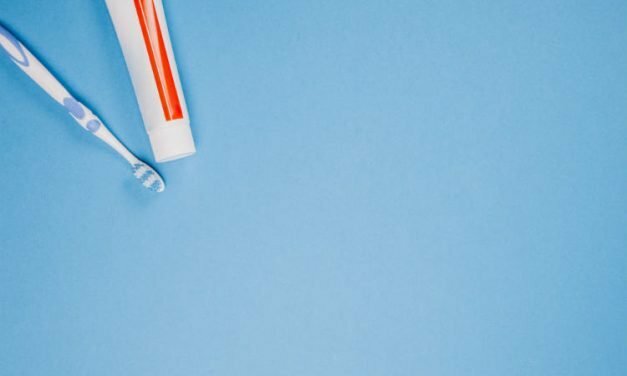 Toothpaste Allergy – Are You Allergic to Your Toothpaste? Allergies or allergic reactions are a result of a hypersensitive immune response of the body towards a foreign substance referred to as an allergen. 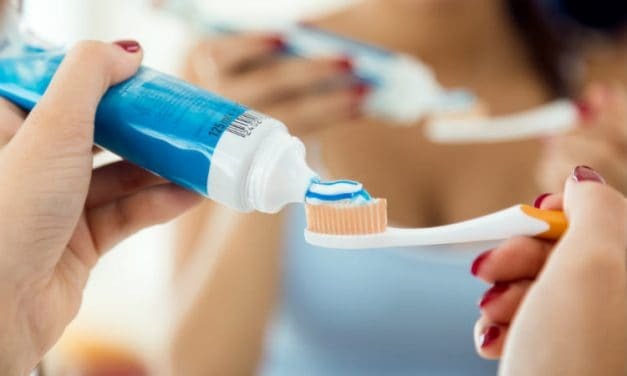 When individual components of a toothpaste initiate such a type of immune response, it is called as toothpaste allergy. You can prevent tooth sensitivity by using desensitizing toothpaste, mouth rinse, mouth guard and following good oral hygiene. 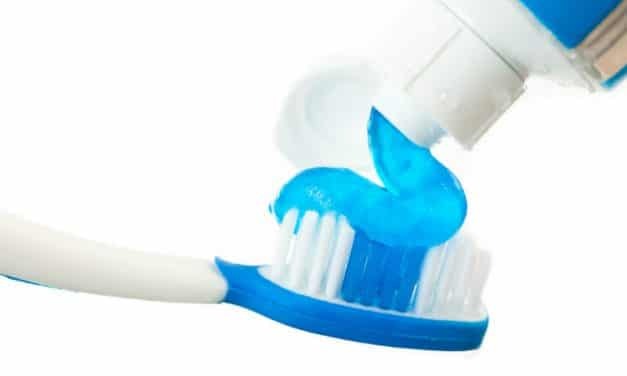 Most kinds of toothpaste share common ingredients, such as fluoride, abrasives, flavor, detergents, etc., that are both active and inactive. The active ingredients help to prevent cavities and reduce the risk of gum diseases. The inactive ingredients add taste and texture to the toothpaste. How Effectively Does Toothpaste Cure Cold Sore? Cold sores appear on the skin surface around the mouth or on the lips. They resemble fluid-filled blisters, and causative organism usually is the herpes simplex virus. Toothpaste on cold sore could be effective in reducing pain and healing period. But this home remedy does not heal cold sores overnight. Toothpaste contains some chemicals that may be harmful to your baby’s gum tissue. Teething is a complicated process and to have a smooth teething experience, you should avoid chemicals. Your baby gets his or her first teeth at 6 to 8 months of age. Dentists strongly recommend that you should not apply toothpaste on your baby’s teeth and gums before they are two. 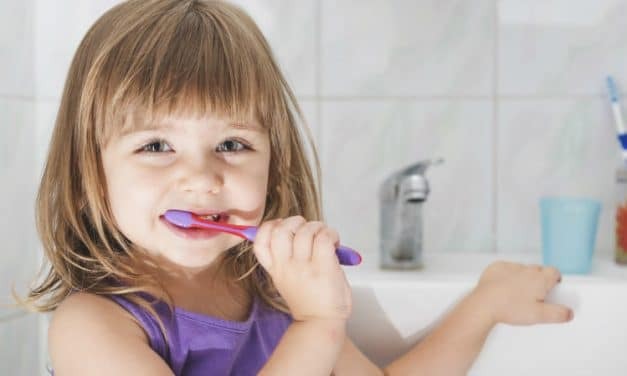 You should brush your teeth for maximum 2 minutes. 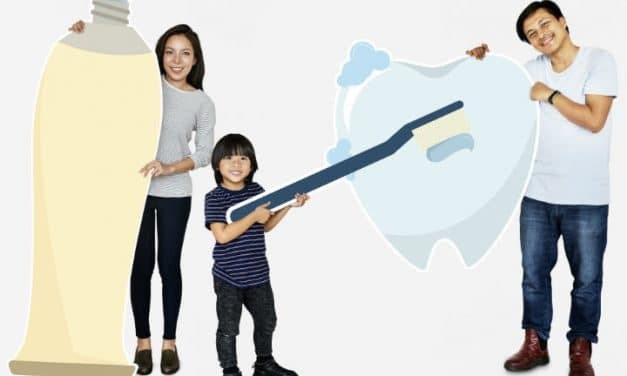 Go for soft bristle toothbrush with a long handle and follow brushing techniques, such as Sulcular, Charter, and Stillman, while you brush your teeth.